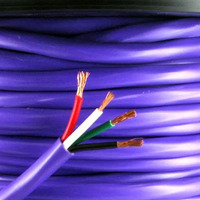 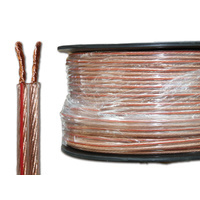 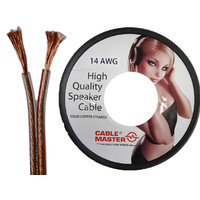 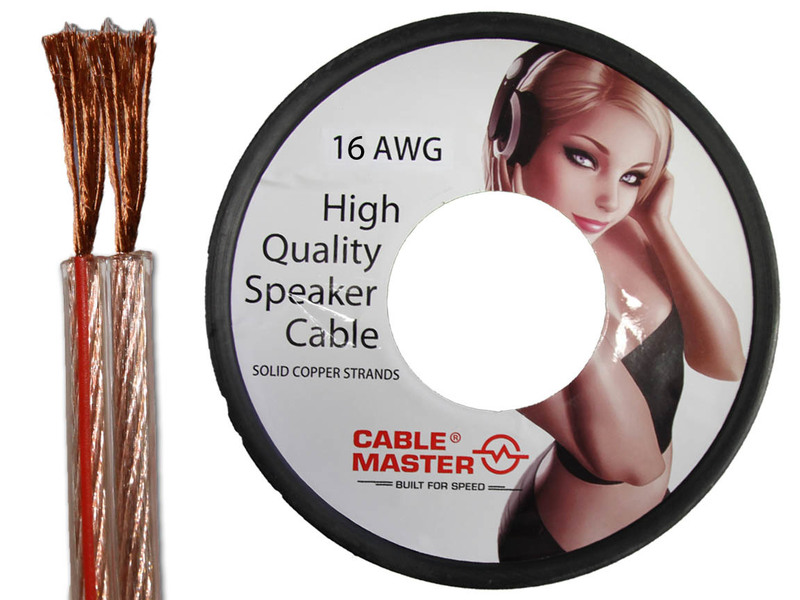 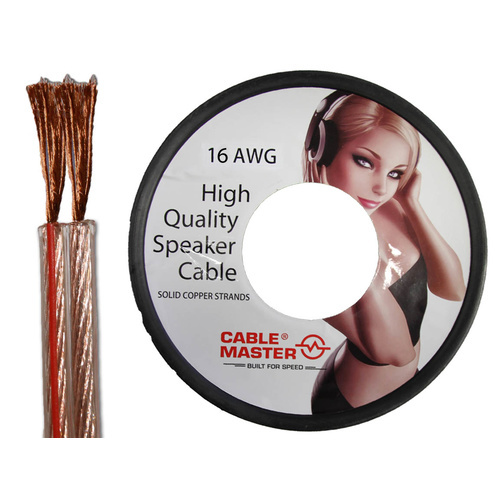 'CABLEMASTER™' 16AWG High End audio speaker cable is made with 168 X 0.10mm strands of OFC copper. 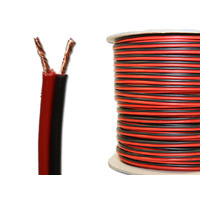 Transparent PVC with red tracer line. 168 stands of OFC solid copper strands each 0.10mm thick.